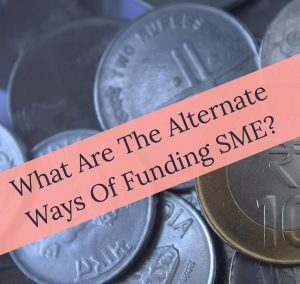 What Are The Alternate Ways Of Funding SME? Inability to find a sustainable funding source to keep one’s business growing has probably killed more dreams than anything else in the business world. While it is comparatively easy to find a business idea, it is highly difficult to look at the cash flow forecast and realize that all the money that you have might soon run out – completely. There is a definite importance that SMEs hold in a nation’s economy. However, the traditional belief is that there are only banks available to help fund the SMEs. In fact, financing the amount of cash that you want is often difficult. This is evident from the fact that around 60 percent of the SMEs do not end up getting the amount of bank loans that they really want. Bank loans are not the only funding options for the SMEs and this is one of the most important things to know for people who operate small businesses. 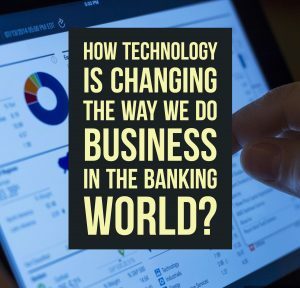 Since bank finance is increasingly becoming difficult to access, SMEs should take inspiration from business giants and large companies to find appropriate funding methods. NeoGrowth Credit Pvt. Ltd. is one institution that provides working capital to SMEs without any hassles or long procedures. You can opt for NeoGrowth or from the multitude of funding options available for small firms and businesses. Some of the alternate ways of funding the SMEs are discussed below. Angel investors: These are a group of individuals who are willing to provide funding in lieu of convertible debt or equity. Personal mentoring and one-on-one support are two of the biggest advantages associated with this form of funding. However, angel investors might not necessarily have deep pockets like any other funding source. Cash advances: There are a number of finitech firms that provide a multiple of services and a quick access to cash. One such example is that of a Swedish finitech firm called iZettle. In addition to providing sales software, the firm quickly scrutinizes the sales history of the SMEs and based on the analysis, offer quick loans. In addition, finitech firms provide an option to pay back the amount in regular instalments based on the volume of future sales. Crowdfunding: Crowdfunding has evolved to become one of the most popular alternate ways of funding the SMEs. It allows organizations and individuals to fund the SMEs in return of equity. Crowdfunding allows the SME to collect small sums of money from a huge number of people, rather than to get huge amount of money from a few people. It helps expose the business to a huge number of people and SMEs are able to raise large amounts of money in the shortest period of time. Asset-based lending (ABL): This technique refers to any form of lending secured by an asset. Under ABL, four types of asset classes are secured – inventory, accounts receivable, inventory and real estate. The amount that the SME can borrow depends on the value of the selected assets, rather than the overall worth of the firm. 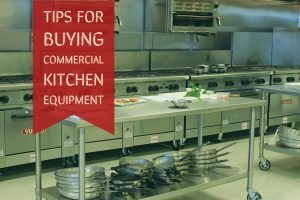 The ease of selling the assets in case the SME is unable to pay the loan is also put into consideration. Hybrid instruments: This financing option combines the features of debt and equity in a single vehicle. Some of the common examples of hybrid instruments include silent participation, convertible debt and warrants, subordinating debts and participating loans. In case of convertible debts and warrants, the investor has the power to convert debt into stock, thus reflecting an increase in the overall value of the company. Alternative debt: In case of alternative debt, investors in the capital market fund the SME, rather than the banks. This is one of the major differences between alternative debt and traditional lending. Alternative debt includes direct tools such as corporate bonds and indirect tools such as covered bonds and securitized debts. Alternative debt is considered to be one of the “innovative” financing options for the SMEs and small-scale business owners. Providing appropriate funding to small- and medium-sized enterprises are an important step toward a strong national economy. Since a majority of small business owners might believe that there are only a limited number of financing options available to them, it is important to remind them about a multitude of alternate financing options that they could apply for. 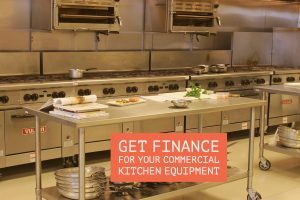 Moreover, SMEs can choose from the available financing options that suit their requirements and needs in the best possible way.